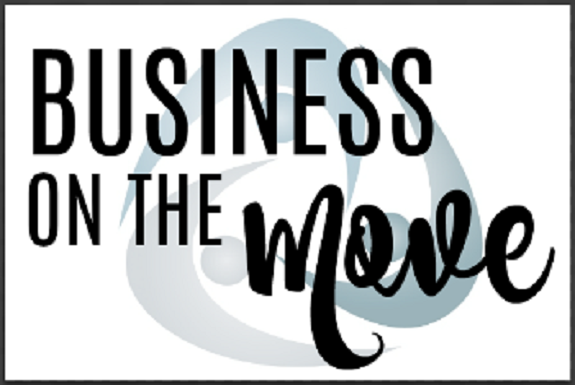 Please join us for a very special Business on the Move Luncheon on Tuesday, April 2nd from 11:30 a.m. - 1:00 p.m. at the New Lenox Community Park District, 701 W Haven Ave, New Lenox. We are excited to sit down with Liz Wetmore, Marketing/Graphic Design Manager for the NLPL. Liz is a guru. She will lead us through a roundtable discussion about what works and what doesn't when marketing your business via social media. Don't miss this opportunity to get advice from an area expert! Cost to attend is $15 for Chamber members and $20 for Non-Members. Lunch will be provided. New Lenox Community Park Dist.